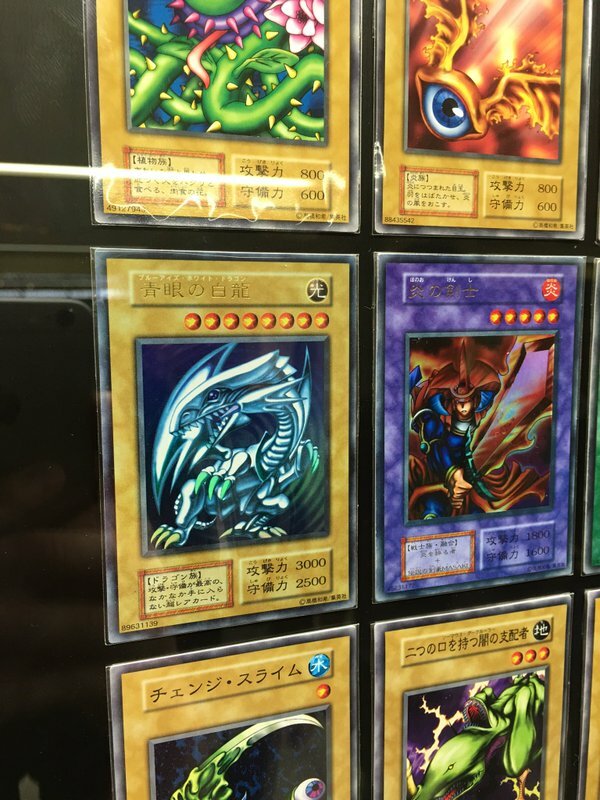 See every card in existence at the Yu-Gi-Oh: Dark Side of Dimensions display in Shinjuku Station! Yu-Gi-Oh. The manga that made duel card games golden. Konami's colossus has generations of fans and inspired many others to emulate its success. 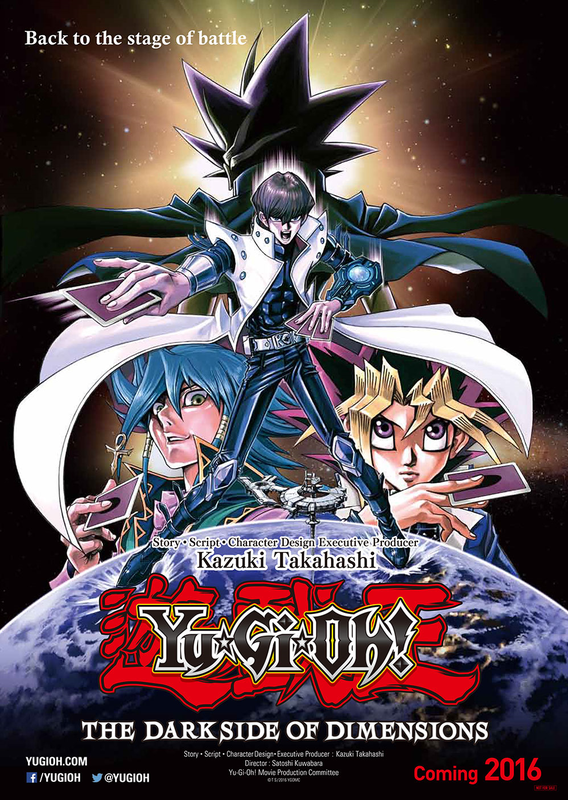 And now it is time to remake the original series into a new movie. Dark Side of Dimension was already pushing hard months back. 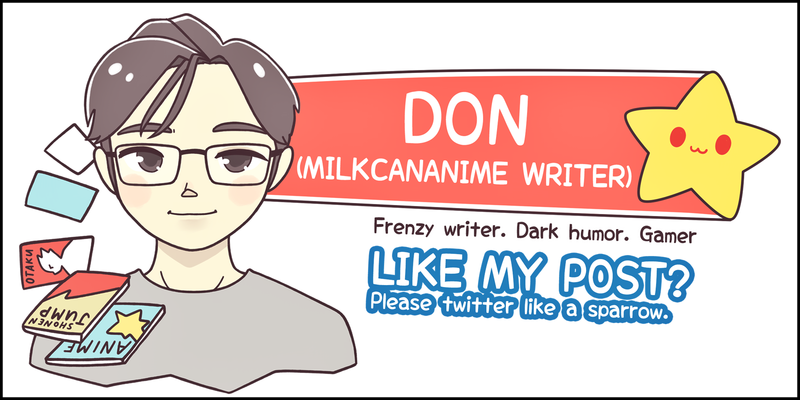 They have offered free premium cards for every screening, preordering, and different ticketing packages. Sales already looked insane from the beginning.But they were not done yet. 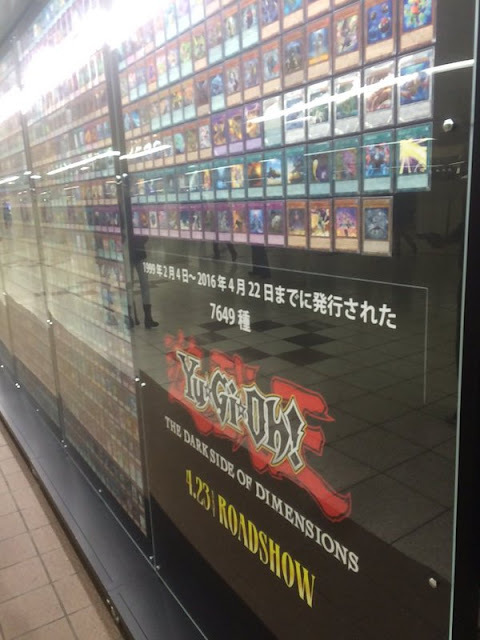 Similar to The Dragonquest Builders mural, Konami too has taken the entire wall of Shinjuku station for this stunning entire Yu-Gi-Oh collection of cards. 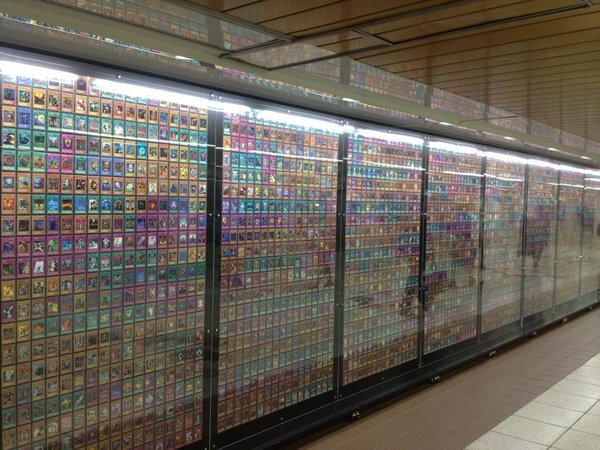 Totaling a stunning 7649, fans are already setting Twitter ablaze with their photos. 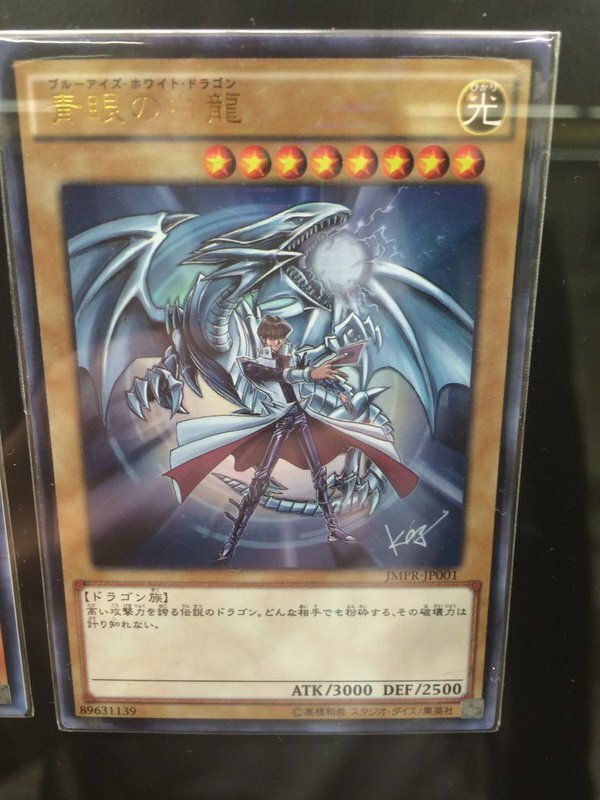 They even have the new version of Kaiba's classic Blue Eyes Dragon exclusive to the movie, a great way to hype passerbys up for the movie. 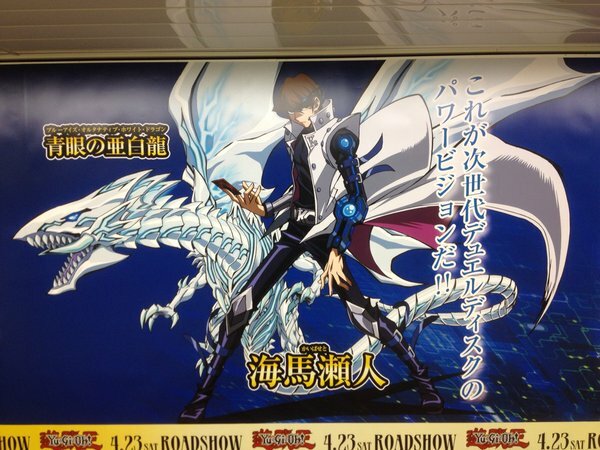 The film is slated for release in Japan on April 23, 2016 and at unspecified later dates that year worldwide. Also, do not miss Transcend Game, a two parter one shot manga by the creator Takahashi Kazuki, starting in Weekly Shonen Jump from April 11 2016. No Comment to " See every card in existence at the Yu-Gi-Oh: Dark Side of Dimensions display in Shinjuku Station! "